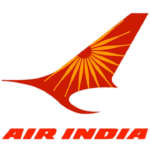 Various Indian airlines offer exclusive discounts to students studying in India. Students can opt for these offers to get cheap flight tickets. From student concession in domestic flights indigo to spicejet student concession, a lot of options are available for students. Grab your identity cards and avail Indian airline student concessions. Know about best flight deals for students in the context below. With student concession in domestic flights, student travel has become economic and plenty of offers are expected to come in near future. 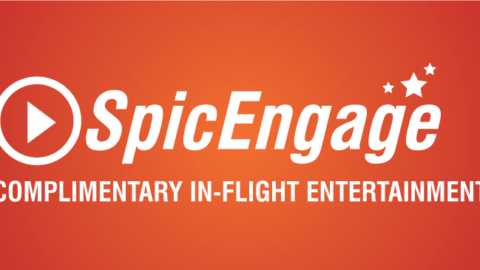 Read to know basic details and terms of cheap flight tickets for students. Air India student concession is for students who are enrolled in a full time course of minimum duration of one year in India. Students eligible for discount in air India should be in an institute either affiliated or recognized or aided by state or central education board. Students in age range 12-25 years are eligible. They need to carry their identity cards issued by their educational establishment even at the time of boarding. The discount given is 50% on the basic fare in the economy class. 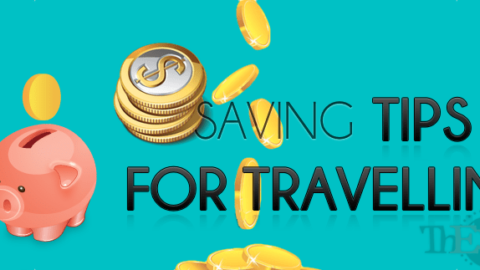 The areas within which the travel is permitted under this discount are – between study place and home city, between areas in north east and areas in Kolkata which come under permitted areas. The ticket is valid for one year from issue date. For the discount to be applicable, students need to purchase the ticket at least one week before the journey date. Any changes, like cancellation or change in flight are permitted but additional fee might be applicable. 8% airfare concession for students on the basic fare is given by jet airways student concession on domestic flights. For student fare to be applicable, students need to show their valid identity proof while check in. For jet airways student concession to be applicable, the student should be five years or above. 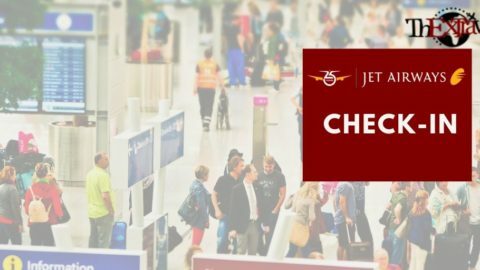 You can book at city ticketing offices, airport offices, on jet airways online website or on mobile application to avail student discount jet airways. This student discount can be availed on domestic and international jet airways flights and their code share partner flights. Student tickets need to be bought at least 15 days prior to journey date for jet airways student discount on domestic flights to be applicable. Baggage allowance is applicable under jet airways student discount on domestic flights. Students need to carry a valid id to avail student discount jet airways. To avail their student deal, that is, up to 10% discount in economy class flight, students can go for Vistara. The age eligible for student ticket offer is 12 years or above. Vistara baggage allowance for students will be free till 15kg luggage and in hand luggage of 7kg is allowed. The booking should be made only by online website of Vistara to avail student discount in flight ticket. Carry a valid student id card at the time of check in. Indigo 6e student offer – Under indigo student concession, Indigo provides 8% airfare concession for students on base fare and 25kg of indigo student baggage allowance. The indigo student airfare is applicable only on domestic flights. Students need to be 12 years and above to get indigo student discount. indigo airlines student baggage allowance of 7kg is permitted in hand under student discount on flights indigo. In case of cancellation under indigo flight student discount, a fee of ₹3000 is to be paid and rescheduling fee is ₹2250 per person. Snacks are not included in indigo student concession. Only bookings made on their online website can avail student concession in domestic flights indigo. A valid photo id needs to be carried during check in to avail student concession in indigo. The offer is valid till 31st Dec, 2018. The offer is called indigo 6e student offer. Indigo airlines student discount is one of the best offers introduced for students. So hurry and avail your right to student discount on indigo flights and travel cheaper. For students over 12 years of age, spicejet student concession provides you with up to 8% discount on base fare and 10kg baggage allowance. On these student flight tickets, extra charges, like taxes, fees etc are applicable. This student offer is valid on one way trips and round trips, both. The discount can be availed only on domestic flights. You are required to show a valid student identity Card at the time of check in. Web checkin facility is not available with this offer. The scheme has been extended till 28th February 2019. On booking done on online website of go air, students can avail go air student discount of 5% on base fare. Students need to be above 12 years of age and have a valid student id card that is to be shown during check in. The offer is available on domestic one way and round trip flights. Tickets under the offer cannot be transferred. Inventory is limited and web checkin is not available with student discount. Baggage allowance of 25kg is allowed after a valid student id is shown. This offer can be availed by international students as well by presentation of a student id, government photo id and international boarding pass. Air Asia does not provide any special student discounts on flights. Airline students offers give students an opportunity to get cheap flight tickets. 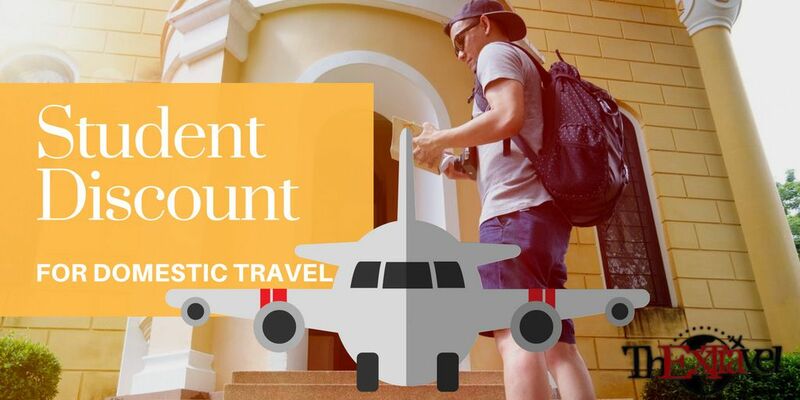 We will be uploading details about offers for students studying abroad and international flight discount offers in upcoming articles. Stay updated and tuned for further articles.